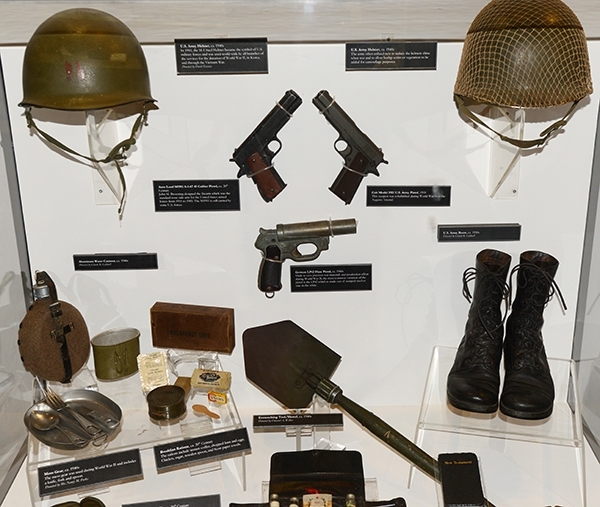 Canteens to Combat Boots celebrates the men and women of Augusta who served in the armed forces in the 20th century. 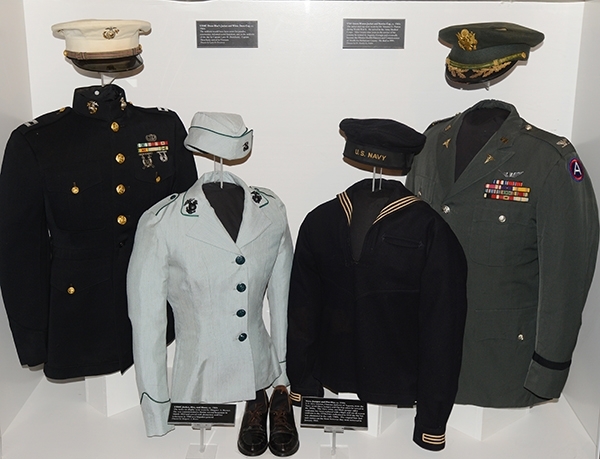 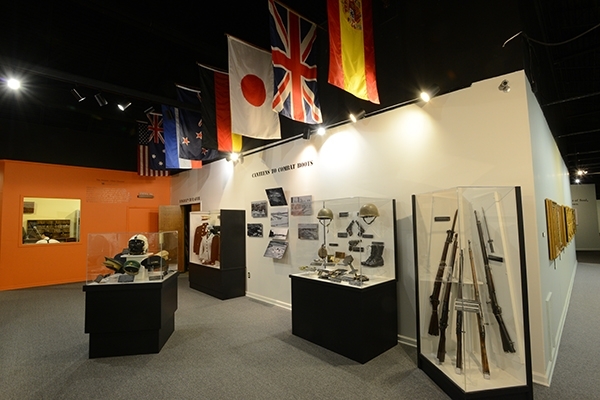 The exhibit highlights four branches of the military: Army, Navy, Air Force and Marines. 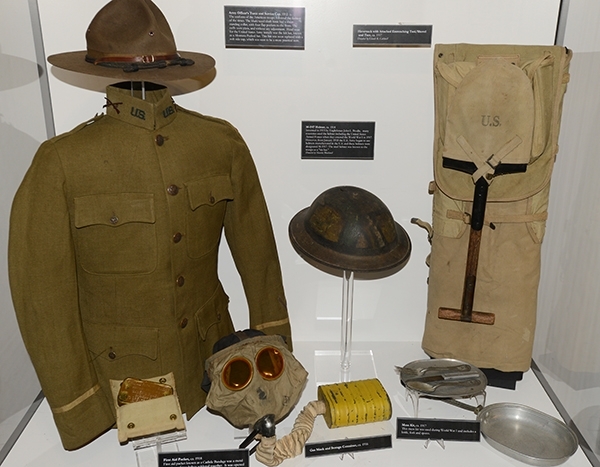 On view are examples of clothing and gear from World War I to Vietnam, such as service uniforms, rifles, and a look at what a typical soldier would have carried with him into battle.